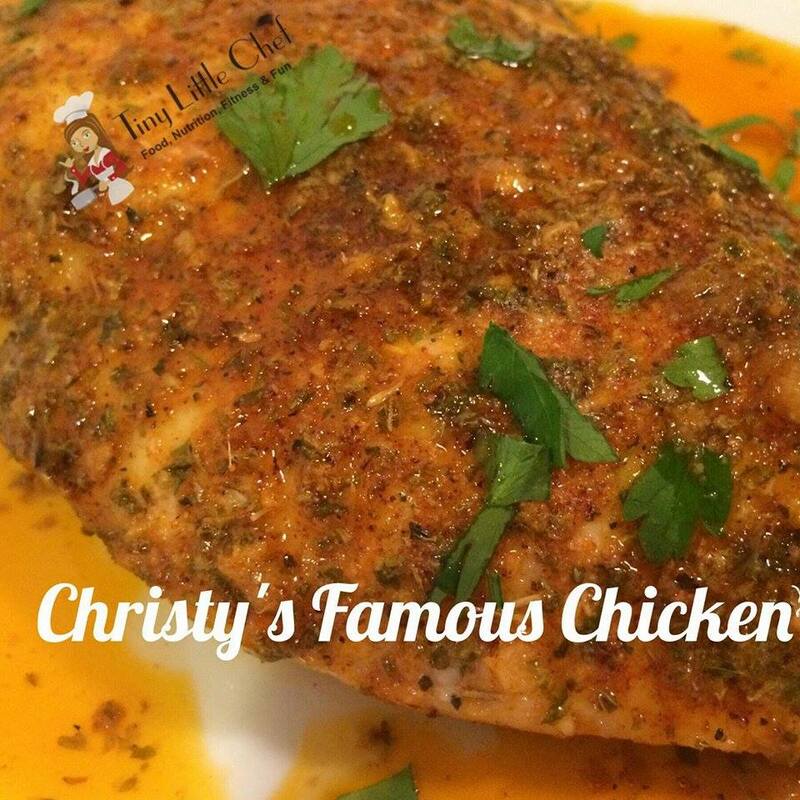 Sick of the same old chicken recipes? Tired of overcooking them or using the same flavors over and over again? I’ve got ya covered! 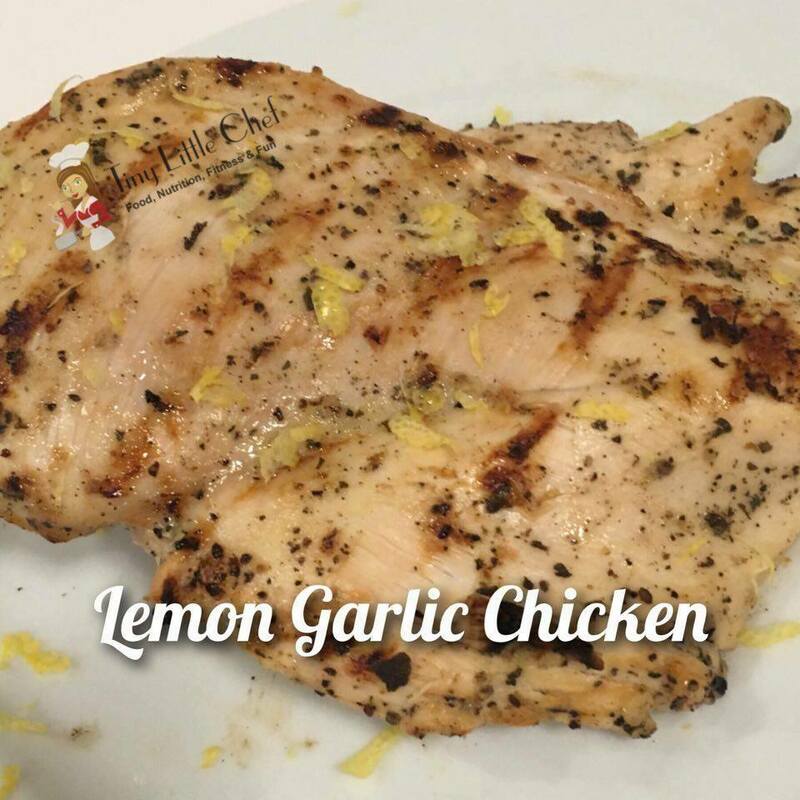 Chicken can be finicky to work with, but I am pretty confident that if you follow these recipes you will be a fan again! Scroll to the bottom of the page to purchase my Handcrafted Seasoning Blends! 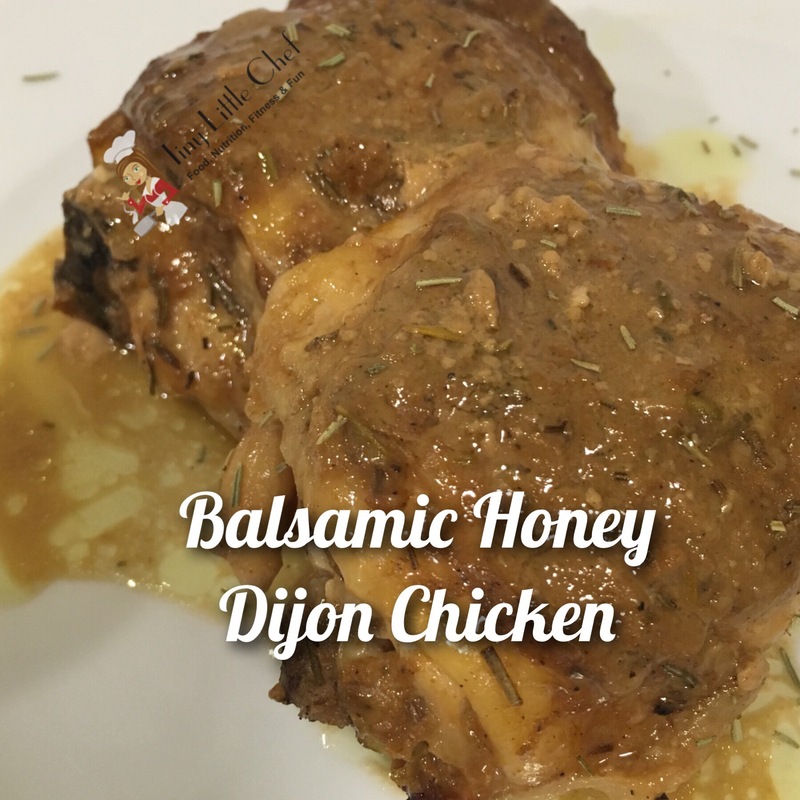 In a bowl, mix together the House Seasoning, Dijon mustard, honey, balsamic vinegar, and rosemary. Place the chicken in a crock pot and cover with the sauce. Cook on high approximately 4 hours (depends greatly on your crock pot). In a microwave safe dish melt the butter until liquid. In a bowl, combine dry spices in addition to the saltines and Parmesan. Once you’ve removed butter from microwave, coat both sides of the chicken thoroughly with the melted butter and place into a baking dish. Firmly pat the dried seasoning blend into both sides of the chicken. With any remaining butter, drizzle over the chicken breasts, and let stay in the bottom of the baking dish. Bake for approximately 30 minutes, or until there is no bounce back or give when the chicken is touched. Remove chicken from the baking dish, plate, and drizzle any butter sauce from the pan over the chicken. In a bowl, mix together the house seasoning, olive oil, and basil. Rub mixture into the chicken and allow to sit at room temperature for a minimum of 30 minutes. Preheat grill to 300-350 degrees. Cook chicken approximately 4 minutes each side, until completely done (time depends greatly on your grill). TIP: Do not move chicken while cooking; Only turn once. Garnish with fresh lemon zest and fresh basil if desired. Whisk together yogurt, milk, and ½ of the packet of ranch seasoning. Combine with chicken tenders until well coated, and let marinate in an airtight container for at least 2 hours in the refrigerator. 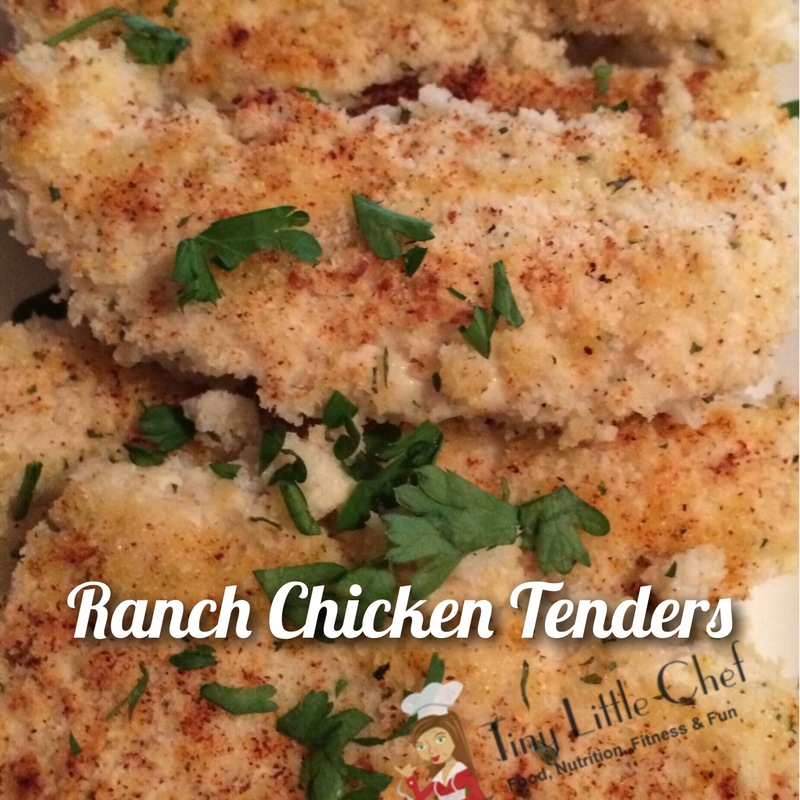 Mix together bread crumbs, the other half of the ranch seasoning, and parmesan cheese. Sprinkle evenly along the bottom of a small pan. Press chicken tenders into bread crumb evenly on all sides and transfer to a foil lined pan. Distribute extra bread crumbs evenly over top of the chicken tenders. TIP: These can be made ahead of time and held in the refrigerator for a few hours.